Multiplatinum hiphop artist and PUMA #REFORM Team Captain Meek Mill has written an opinion piece in the New York Times, highlighting the need for criminal justice reform. The Philadelphia Rapper, who has taken the industry by storm with hits such as “Amen” and “R.I.C.O”, has faced his own severe struggles with the U.S. criminal justice system. After being arrested in 2007, Mill spent years in and out of prison over minor probation violations. Following a traffic violation, Mill was sent to prison for two to four years in 2017. A Pennsylvania judge ruled he had breached the probation rules that were imposed following the 2007 arrest. He was released after serving five months. Writing in the New York Times, Mill says he feels lucky to be a free man, while noting that many others are not as fortunate. I got lucky, but because of dysfunctional, discriminatory rules, most don’t. I send my prayers to all those who are still in the web of the system: Please know you are not forgotten. A higher power has put me in a position to help fix this - to help clean up this persistent stain on our society. Mill explains that the criminal justice system is treating a disproportionate number of men and women of color unfairly, causing a vicious cycle that feeds upon itself and ruins generation after generation. “It’s a shame that model probationers can be immediately put back behind bars simply for missing curfew, testing positive for marijuana, failing to pay fines on time or, in some cases, not following protocol when changing addresses,” he writes. 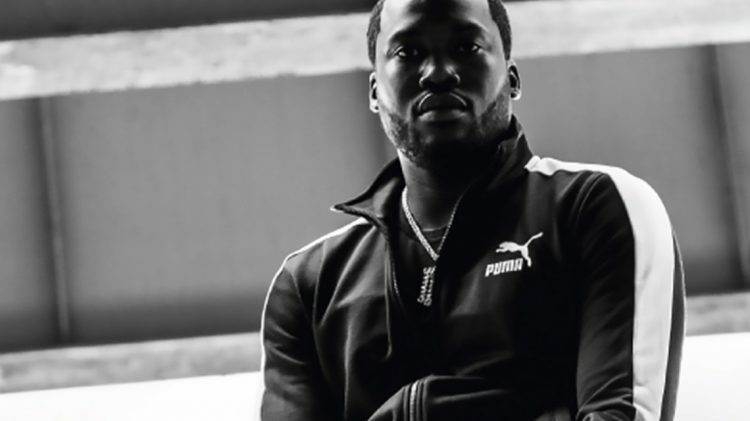 To accelerate social change, PUMA has launched #REFORM, giving several campaigners such as Meek Mill the chance to speak out on the issues closest to their hearts. 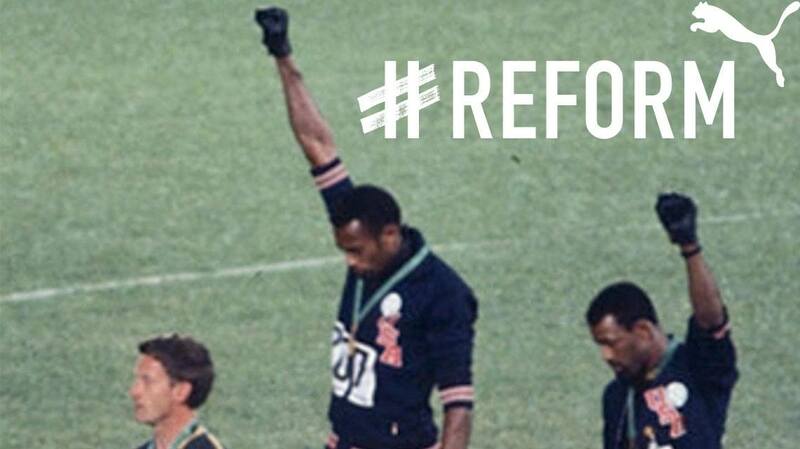 #REFORM is influenced by Olympian Tommie Smith, whose “silent gesture”, which highlighted human rights abuses, inspired millions at the 1968 Olympics. In October, Meek Mill spoke about his arrests and how he turned something negative into something positive at PUMA's #REFORM Press Conference in Atlanta. #REFORM Team Captains Tommie Smith and Skylar Diggins-Smith joined him on stage talking about their experience.